Enjoy a plush and affordable casino getaway just three and a half hours from Nashville. Gold Strike Casino Resort, a 32-story self-contained luxury hotel, casino and convention center, is located 20 miles south of Memphis in Tunica, Mississippi. Owned by MGM Resorts International, the Gold Strike Casino Resort offers award-winning restaurants, an entertainment facility and Vegas-style casino floor with entertainment, dining, gaming and hotel rooms all under a single roof. The casino is a haven for gamers with 55 table games and 1,300 slot machines including 120 video poker machines and more of the newest, most popular high-tech games including more penny machines and the first of its kind in the area, illuminated roulette. After the gaming, take the time to relax and dine at The Chicago SteakHouse offering a sophisticated atmosphere, chic ambiance and superior service. The upscale dining experience is a culinary delight offering a fusion of traditional and contemporary flavors. Consider the braised Wagyu beef short ribs with a starch of choice. With a fireplace in the backdrop, it a top notch option for dining. 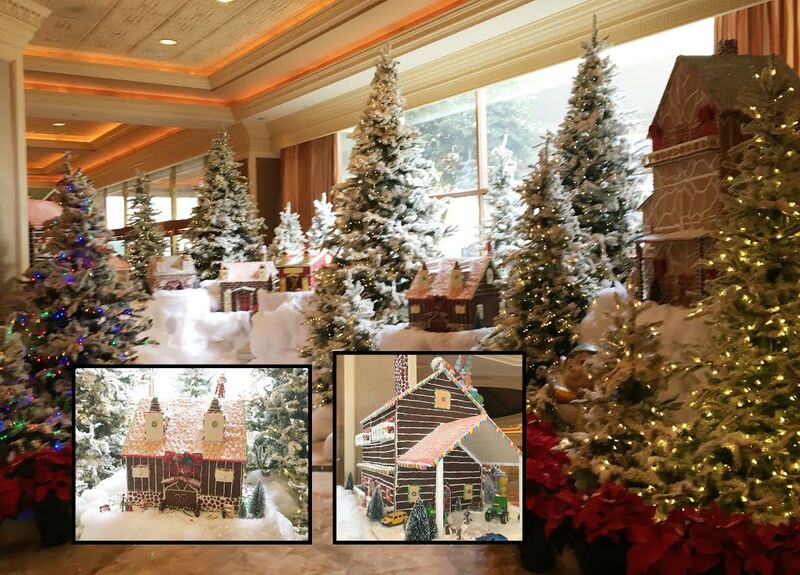 For the holiday season, the lobby offers a warm welcome with a festive gingerbread house display. Peruse the edible works of art and feel the warmth of the season. For reservations or information, call 888-245-7529 or visit www.goldstrike.com.